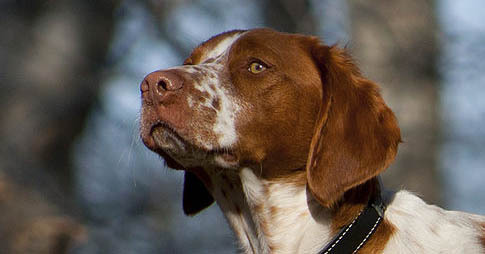 This is one of several crossbreeds that has become very popular. Over time, they’ve become recognized as “designer dogs,” which is a result of breeding two existing purebred dogs. True to its clever moniker, it’s half Poodle, half Golden Retriever. The first Goldendoodle was bred in 1969, but the breed really did not gain popularity until the 1990s. At that time, breeders in Australia and North America began mixing poodles and Golden Retrievers because they made great guide dogs for visually impaired people who had allergies. 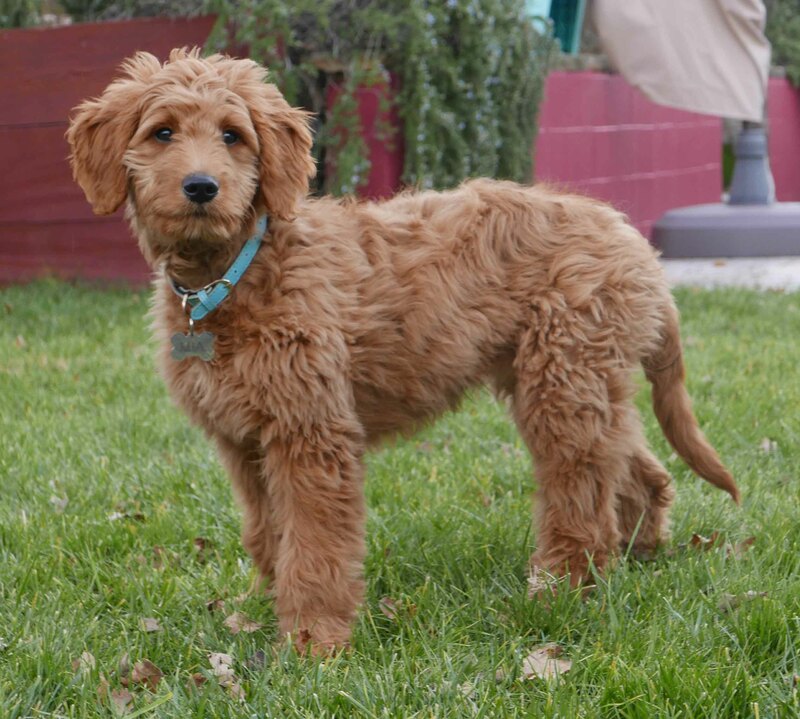 One reason Goldendoodles have gained popularity is that they’re great for families. For the most part, they’re very happy, caring dogs that get along with everyone, including strangers. 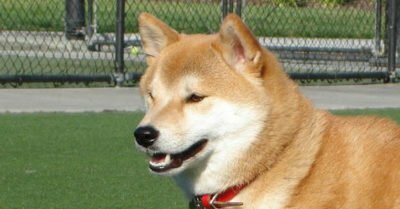 In addition, they don’t have a strong desire to go after prey, unlike some large dog breeds. For that reason, they also don’t make good watchdogs. Labradoodles are quiet, for the most part, so excessive barking typically isn’t a problem either. That being said, Goldendoodles do require a lot of attention from their owners. Training these dogs is usually not difficult. 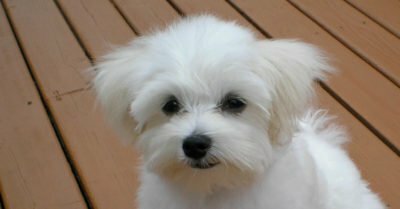 If they’re properly socialized, they get along with just about everyone in a household, including their owners, children and other pets. Socialization is vital to this breed’s behavior, as is heritage. How their parents, particularly their mothers, behave may have a significant impact on how they behave as they get older. But, if a Goldendoodle is given the opportunity to socialize in a healthy environment and at a young age, there’s less of a chance they’ll experience behavior or aggression issues. 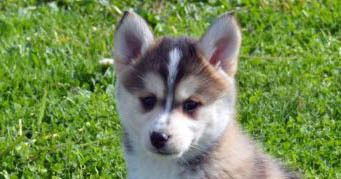 In most cases, they react positively to training and can begin training as early as eight weeks old. However, separation anxiety is occasionally an issue for Goldendoodles. They genuinely enjoy spending time with the people in their households, so being separated is hard. In particular, Goldendoodles that are neglected and ignored often exhibit signs of separation anxiety, which can lead to other behavioral issues.